Our Chinese Lessons guarantee your excellent preparation and success in the exams! We offer Chinese Lessons for all certificates (HSK, HSKK, BCT, YCT) and all levels. Our teachers are both Greek and Chinese and are able to teach in Greek or English. Other than the lesson, our teachers’ goal is to pass the Chinese Culture on the students. Having spent 30 years in the field of Education, we provide our students an excellent preparation for any certification they choose. The exams take place every month at our school premises. The success rates every year are close to 100 % which makes us very proud! 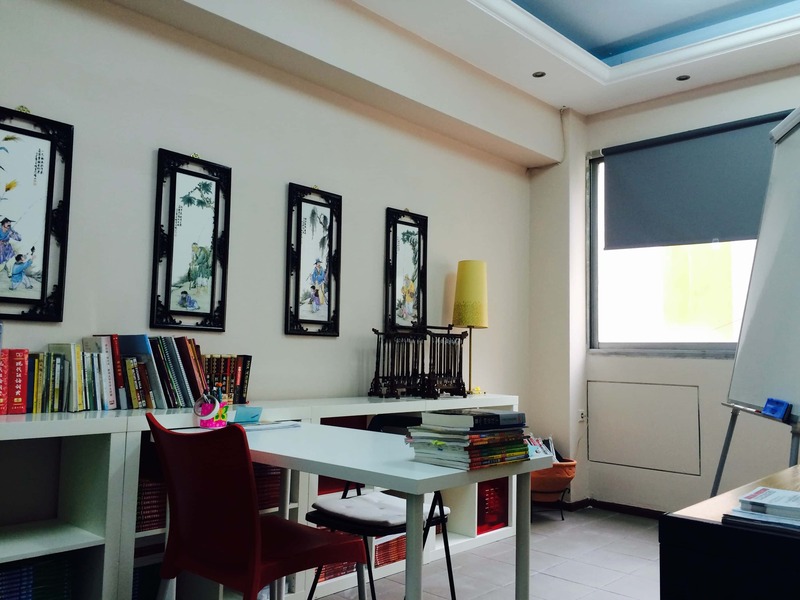 By choosing Honglong you have the opportunity to take exams in the most high-tech examination center in Athens. Our exams are Internet-based, candidates use keyboard and mouse to answer questions and they are provided with personal headphones for the listening part. Our classes consist of adults, university students, working people of all ages, professions and specialties. There are several reasons to study Chinese Language. Whichever is the reason, business or personal, a certification in Chinese Language is a great qualification to possess. 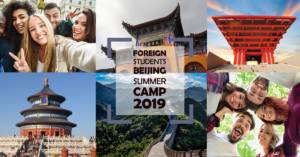 Due to the great interest shown in Chinese Language, we are adjusting our group classes and even our private lessons according to our students’ needs. 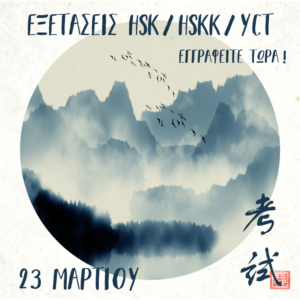 HSK6 Highest level of certification of the Chinese language. | You will recognize 5000 words | Excellent knowledge of grammar | Excellent ability in writing and speaking. • Able to communicate in the workplace. •	Vocabulary used in the work environment. •	Private lessons for all levels. •	Professional method, based on the student's needs. •	Lessons conducted through skype. • Once per Week lesson. • 3 hours per lesson. • Able to read and understand phrases and sentences. • Able to make daily conversations.